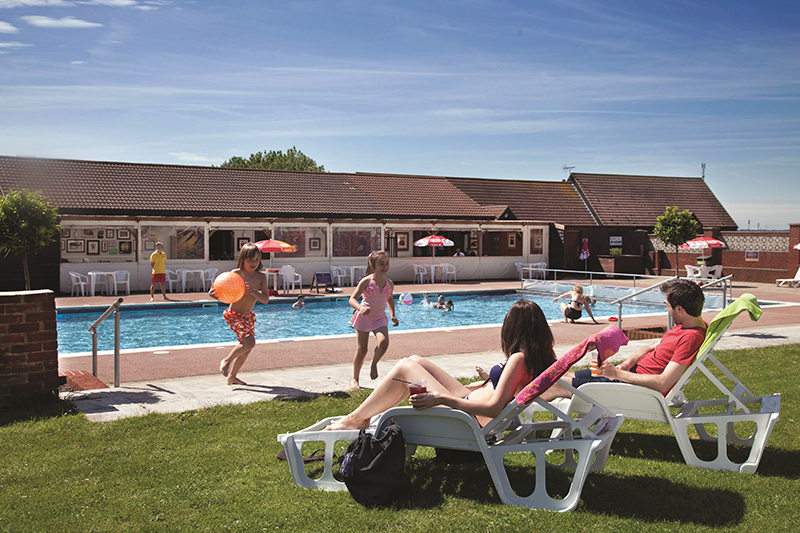 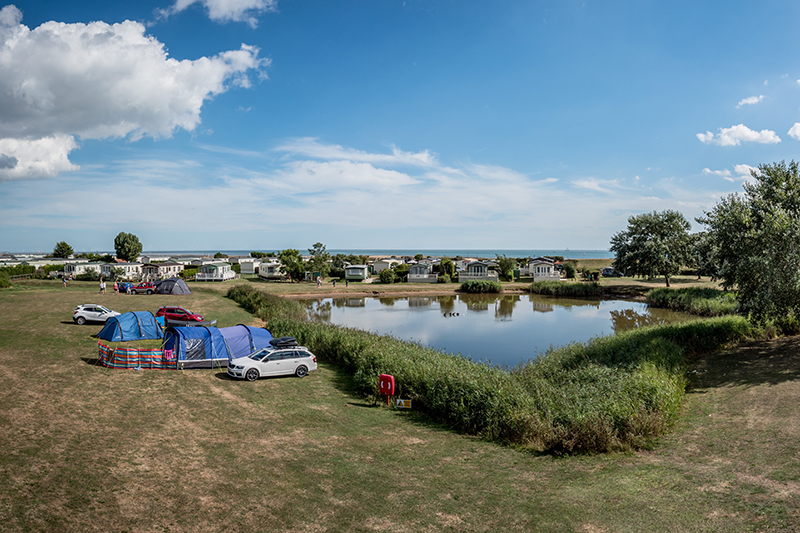 Waldegraves Holiday Park is situated on beautiful and historic Mersea Island overlooking the sparkling Blackwater estuary. 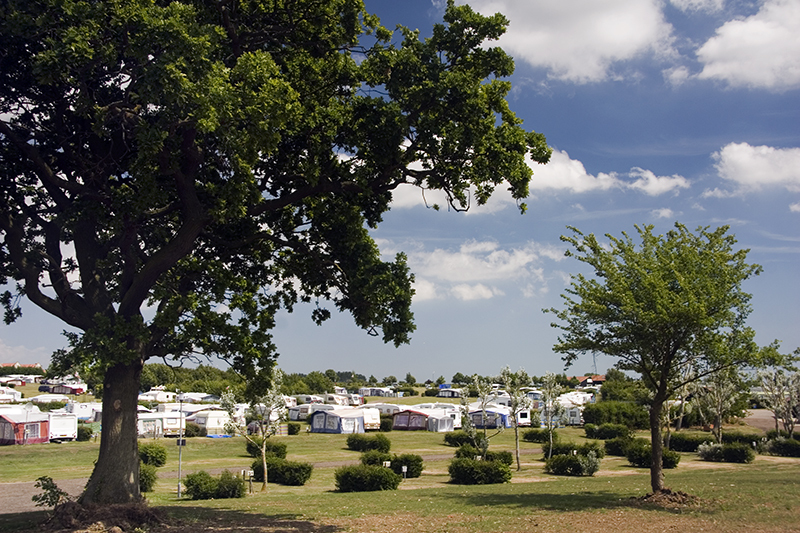 The holiday park has pitches for Tents, Touring Caravans and Motorhomes as well as Luxury Holiday Homes for hire and sale. 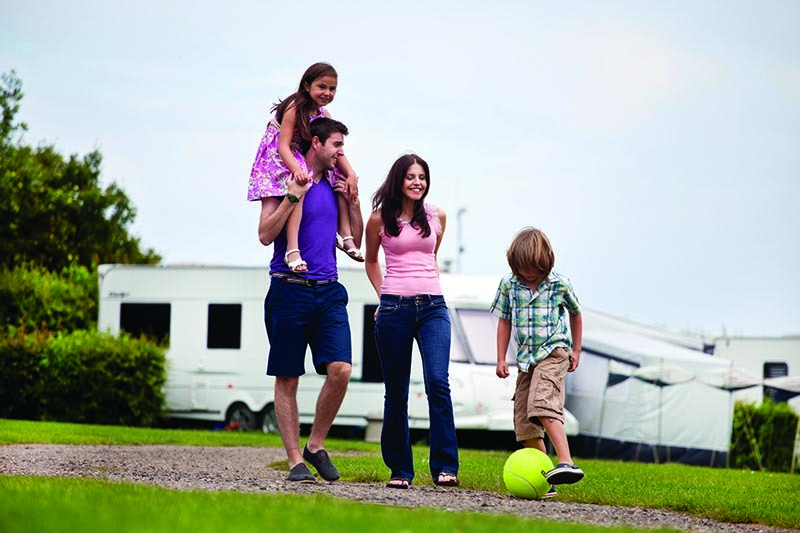 Wheelchair Friendly Homes are available as well as pet-friendly options. 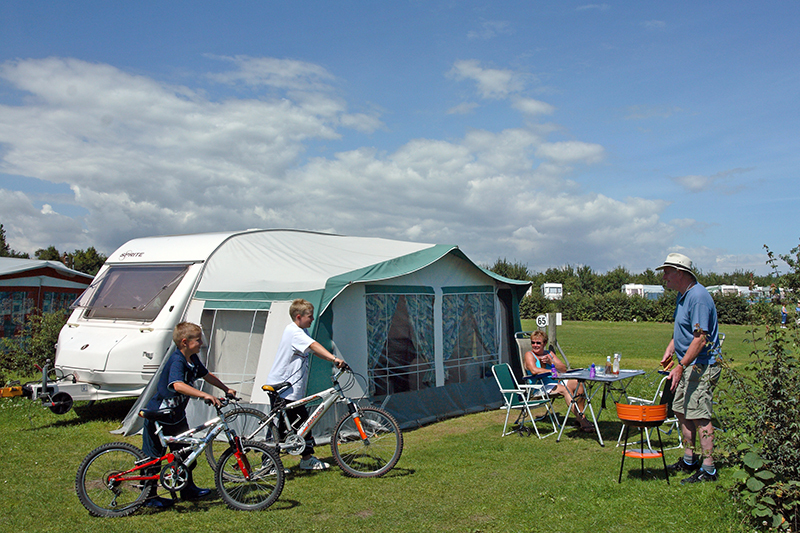 Waldegraves Park is family owned with private beach and access to boat launching facilities. 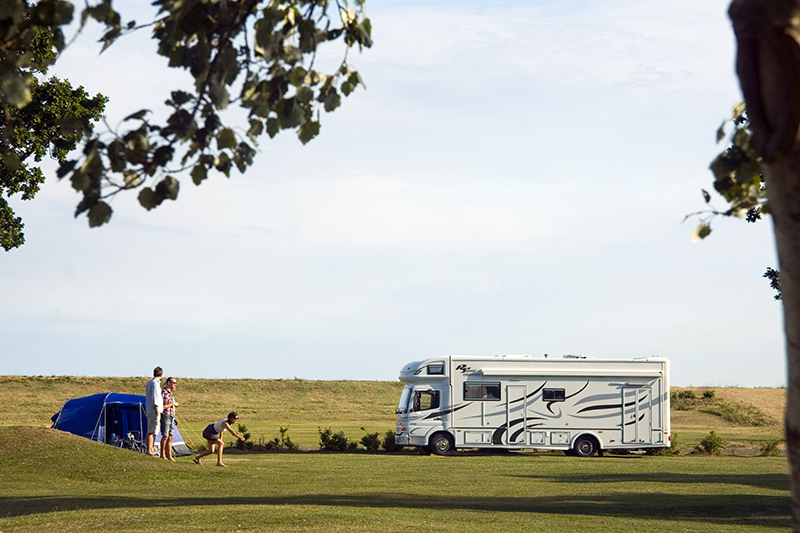 The park is dog-friendly with plenty of designated exercise space for your pets. 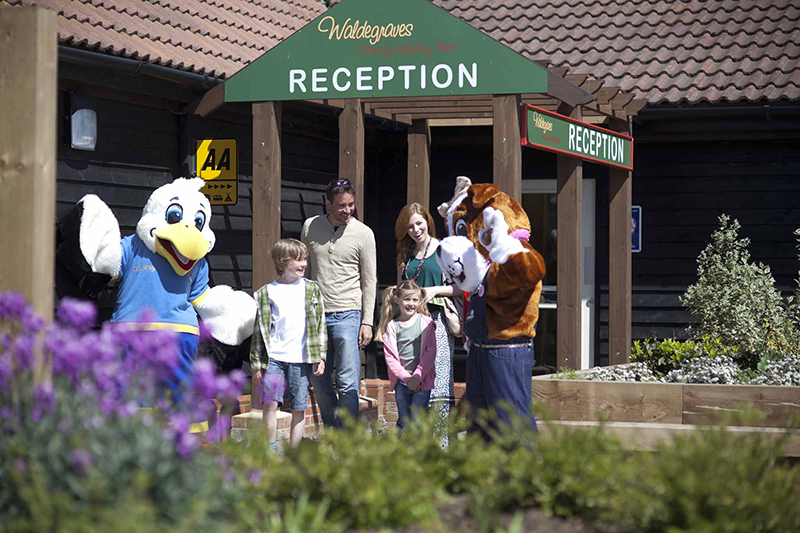 There is so much to do at Waldegraves - there's no time to get bored. 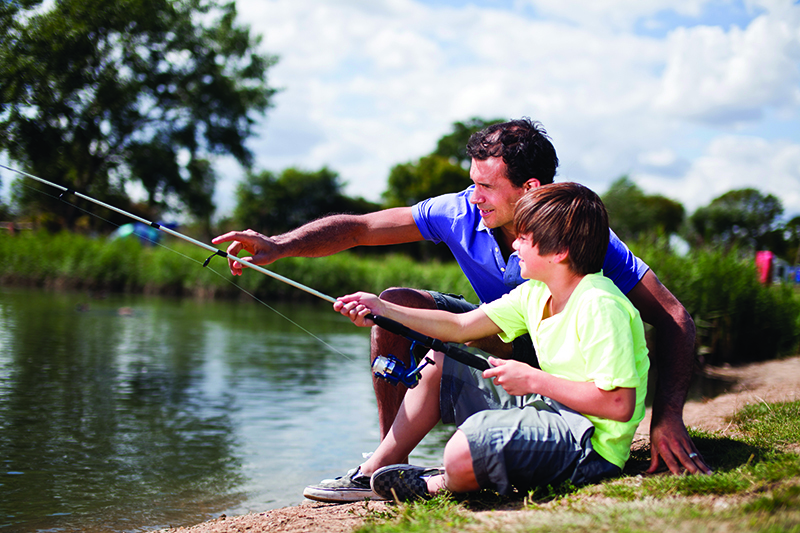 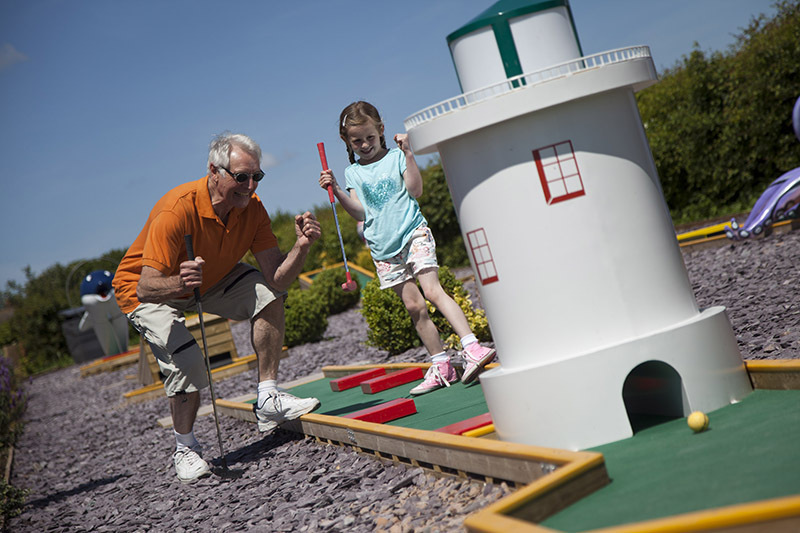 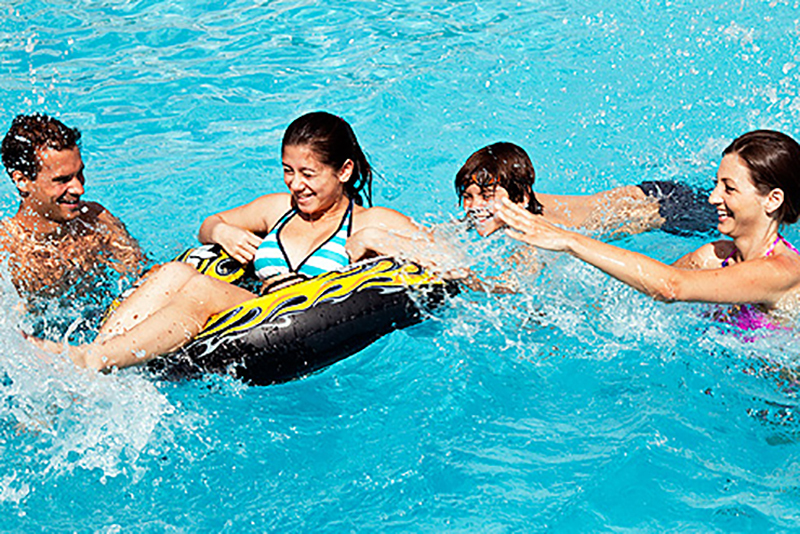 Alongside the fun packed family entertainment programme, there are activities to suit the whole family including Crazy Golf, FootGolf, Pitch & Putt, Golf Driving Range, Family Games Room, Coarse fishing lakes, and outdoor heated swimming pool (Open May-September). 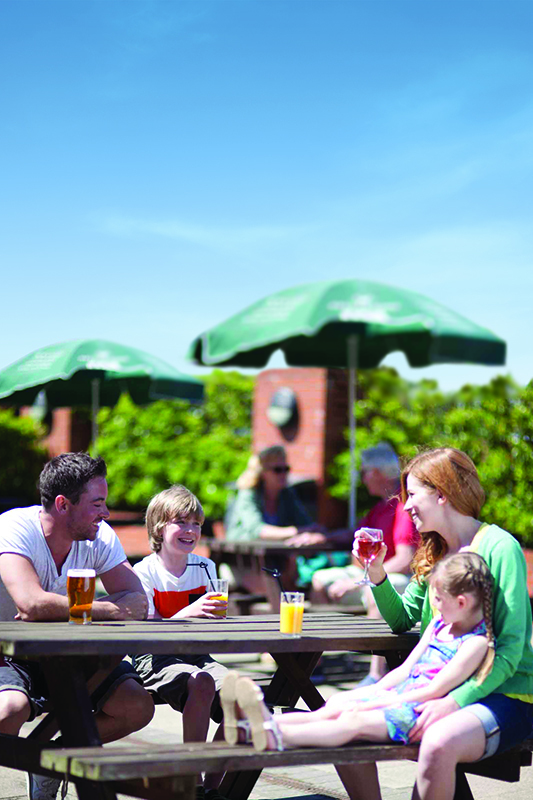 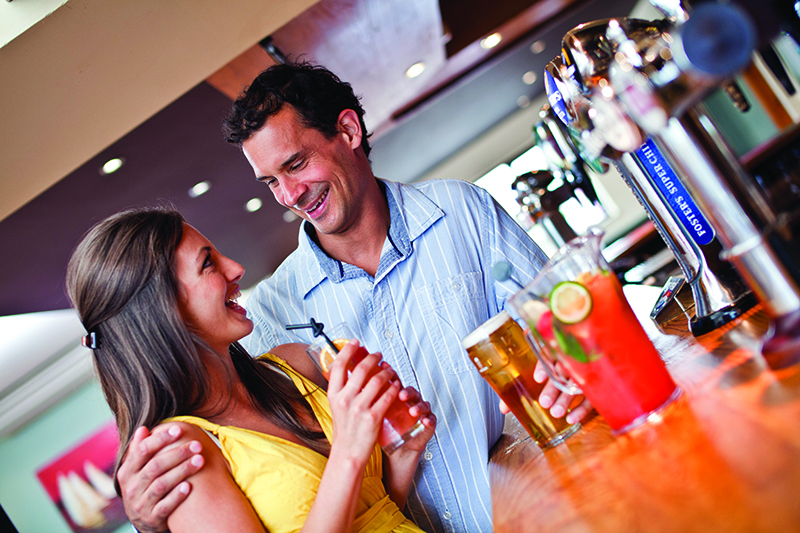 Enjoy top quality entertainment throughout the year at the Barn and Wheatsheaf. 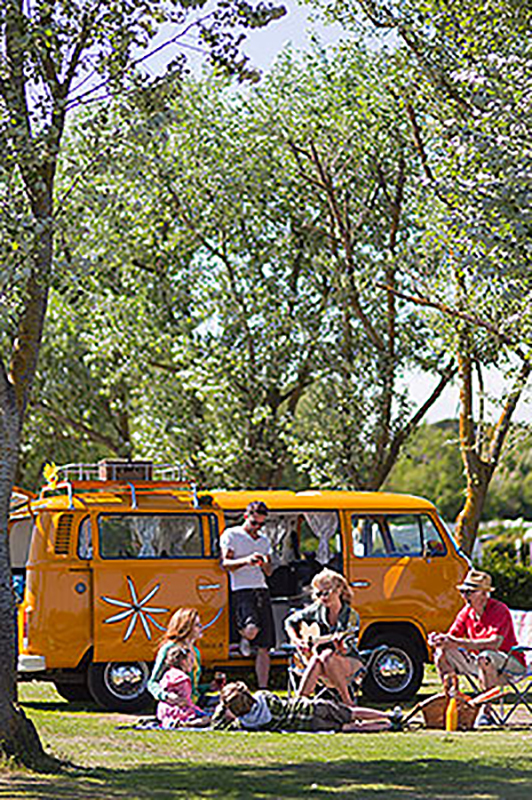 Kids can join Sammy and Bonnie through the early evening with laughter, fun and games and then sit back and enjoy as the stage gets taken over by amazing acts, cabaret, comedy and entertainment. 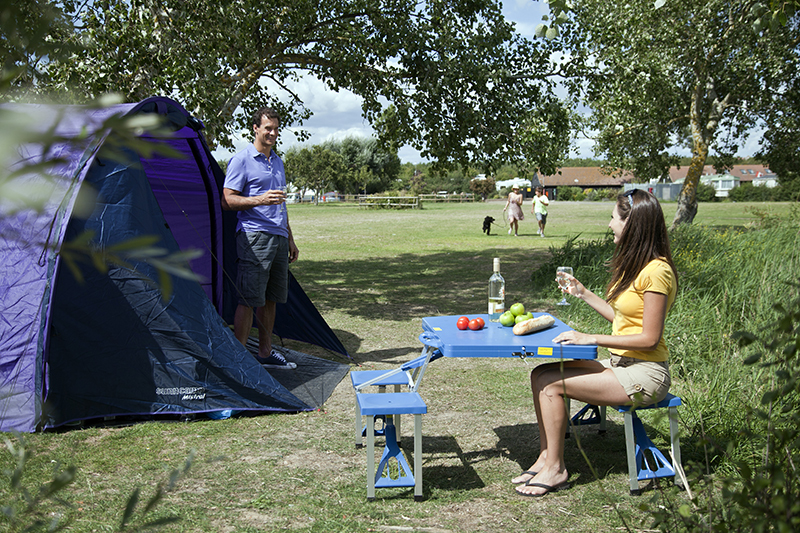 Guests can enjoy a home cooked meal in The Granary Restaurant and shop on site at The Wheatgrain. 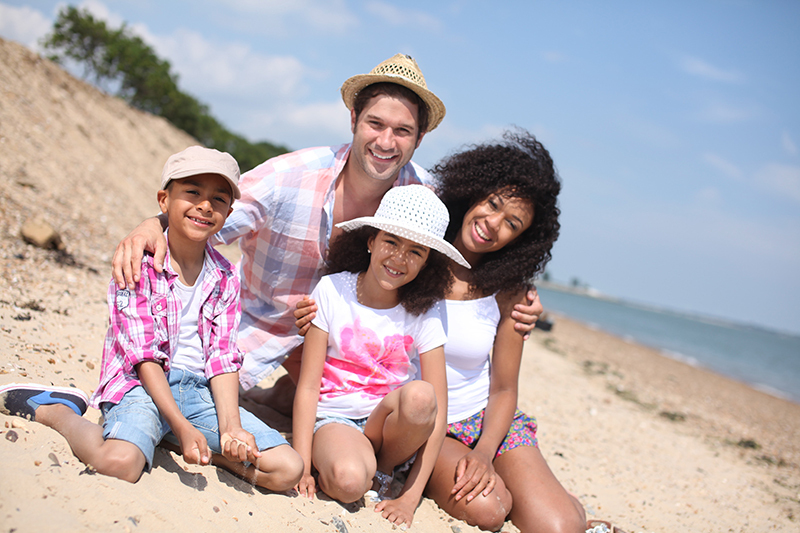 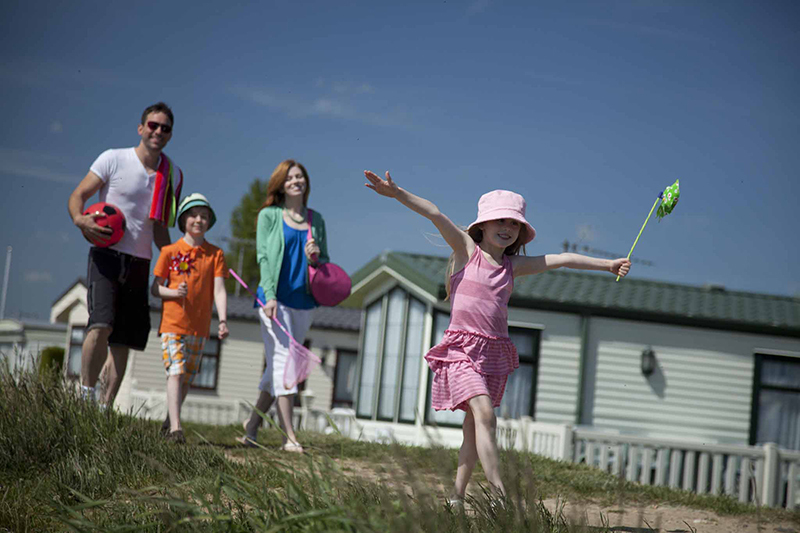 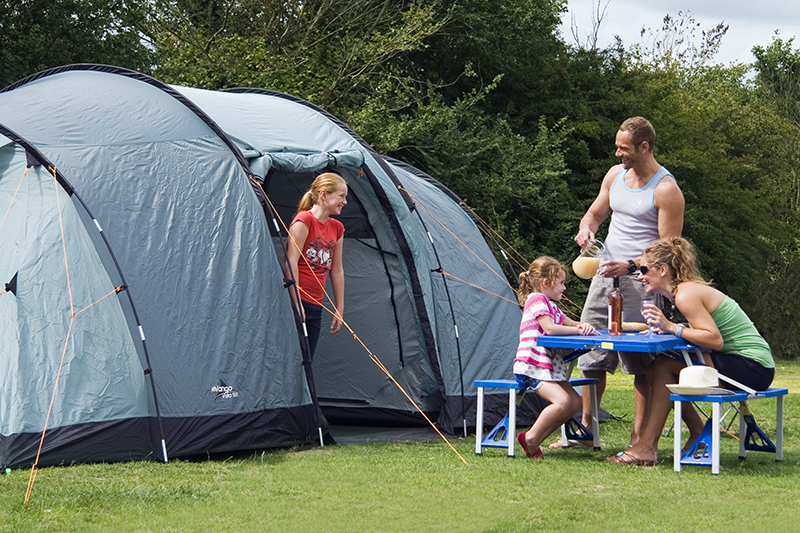 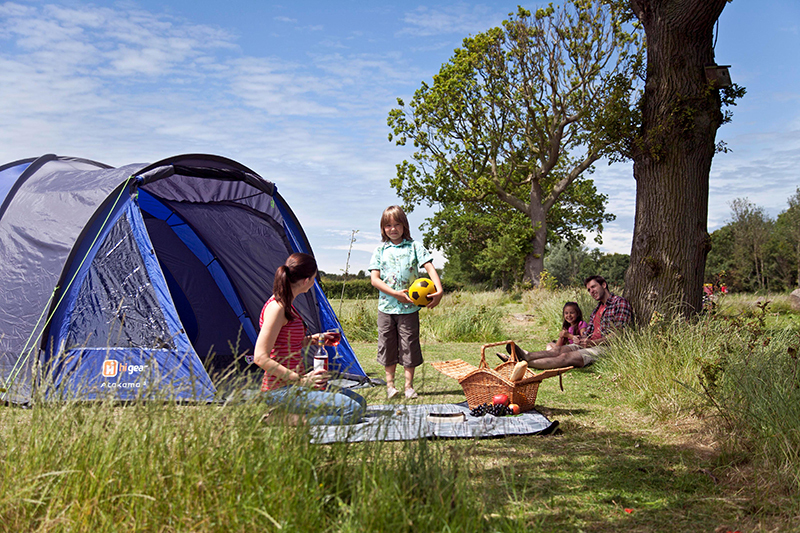 Families can make their holiday last a lifetime by owning their own holiday home caravan.